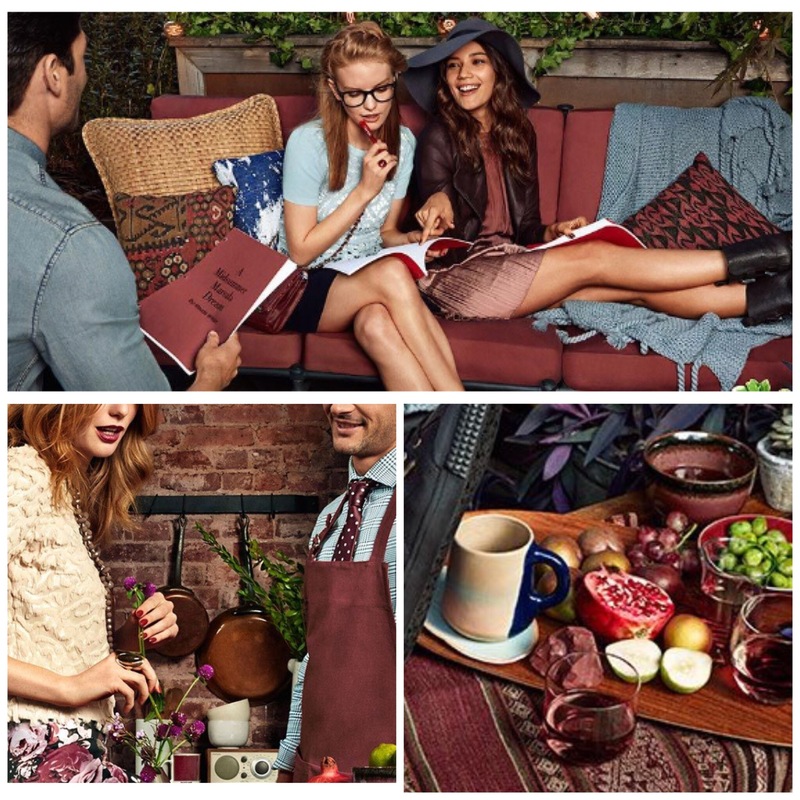 Meet Marsala, not the spicy yummy dish but Pantone’s color pick for 2015! For 15 years, Pantone’s Color of the Year has influenced product development and purchasing decisions in multiple industries, including fashion, home and industrial design, as well as product packaging and graphic design. I find this reddish-brown color to be very wearable. Plan to see this color in everything from beauty, home decor, furnishings, accessories, paint and clothing. In my opinion, much more wearable than last years “Radiant Orchid” (though I did like orchid paired up in a print), I have already seen pops of this color emerging around us. I see it as a base to show off other fabulous colors. 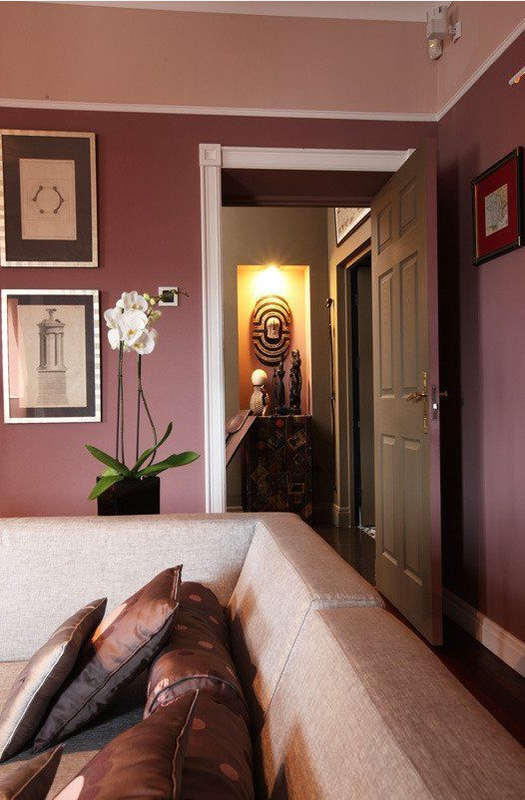 Pantone recommends pairing the color with neutrals like warm taupes and grays, or brights like yellows and greens. I love it in beauty products; nails and lipstick. I find it a lovely accent in furnishings or paint (imagine an accent wall in a dining room!). 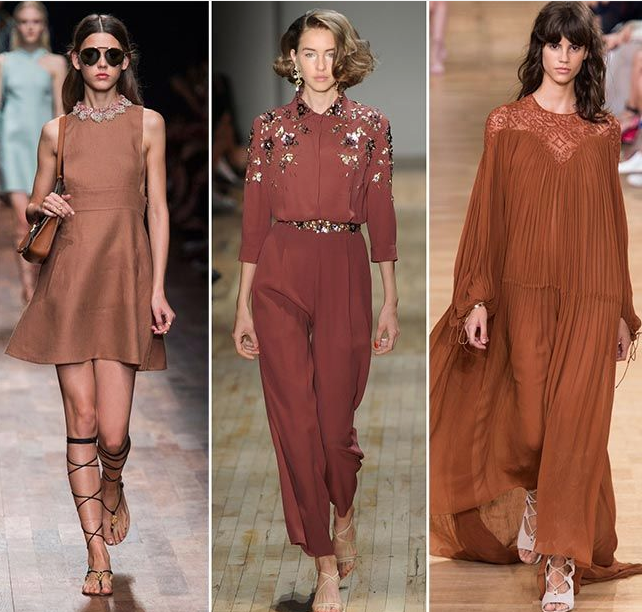 Here is a look at the fashion color report for Spring 2015, a mix of earthy and pastels-I like it! For details on each of these beautiful colors read on HERE via the Pantone website. Click on your color of choice for the inspiration behind the color. 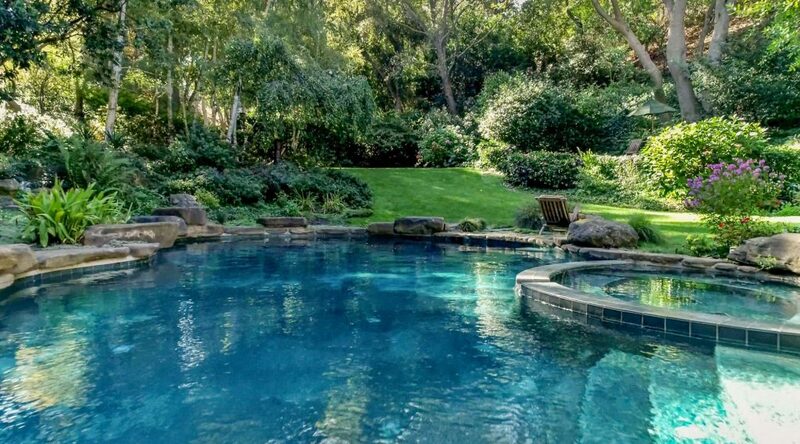 To see how some designers are looking to use these colors click HERE and click on the designer of your choice. 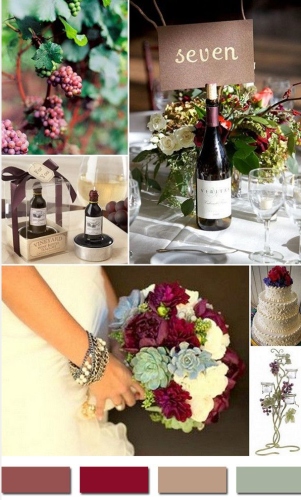 To see what forecasters like paired with Marsala, click HERE. This was my first Sephora Brand purchase. I find the texture to be buttery and creamy. Sephora describes the finish as ” a matte sheen” and that describes it exactly. I’m glad it’s not a complete matte finish since that never works well with my somewhat dry lips. However, they also describe it as “moisturizing”, which I don’t agree with. I still need to apply a little lip balm or gloss to keep my lips moisturized (also a great way to add some shine if the finish is still too matte for your liking). On me, the color comes across as a gorgeous deep rosy brown. I find I need a touch up about every 3 hours. The formula is not something I would necessarily purchase again since there are other brands that I prefer, but for a limited edition specialty color, I think it’s a great value at $18. Marsala is beautiful as an accent in the home and in floral arrangements. 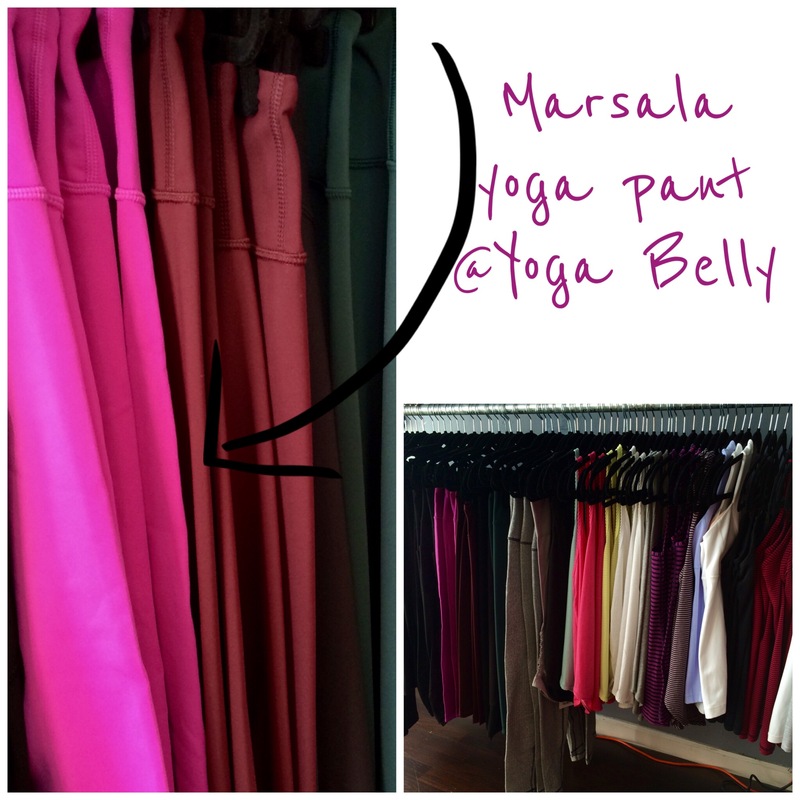 Monday, my yoga studio was unpacking a new shipment of Marsala colored yoga pants! 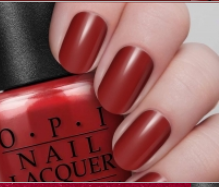 I personally am looking forward to trying this color out on my nails and I love it for lipstick! 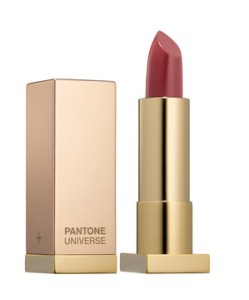 If the color is too intense for you, there are some beautiful mauve shades popping up in the cosmetic world as well. Stay tuned and we’ll see where this color goes! Lot’s of great sales still happening out there as retailers scramble to clear out their vast inventories! Ann Taylor has ramped up their game. The 40% off is still on but now they are also offering 50% off when you purchase 2 or more regular priced items. 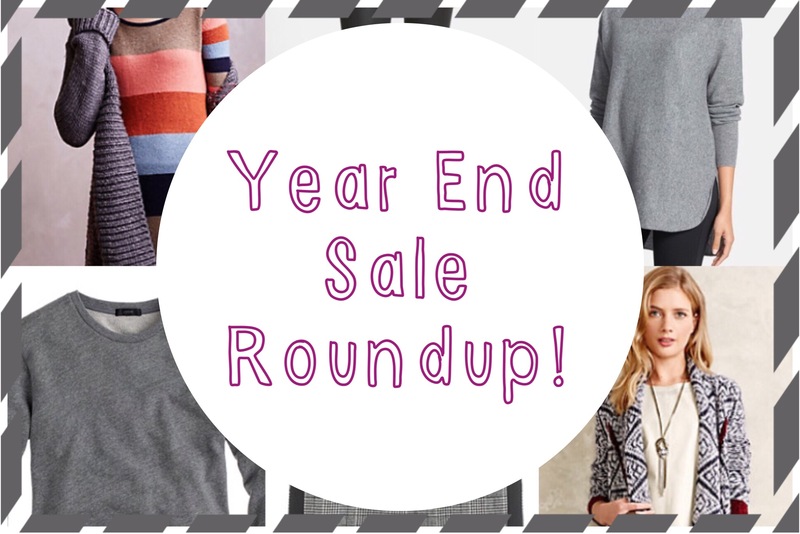 Click over to my sale round up for my picks and links HERE. 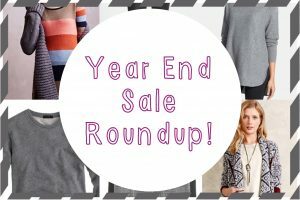 J Crew and Anthropologie sale on sale is still on for today as well. Includes all clothing, jewelry, accessories, dancewear and shoes! For those of you who are fans of the brand C Wonder you may have caught my Facebook post yesterday that they are officially closing all doors. Sosad to bid farewell to this fun retailer who I feel just got going. The website is currently 50% off all items, but rumors are that further reductions will be happening. Click HERE for full story. 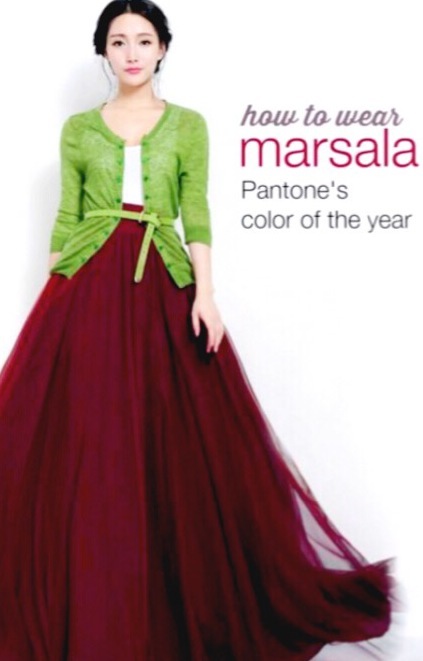 Will you be wearing Marsala? Any of the Spring 2015 colors grab you? Remember, this is only a forecast and a place to begin. 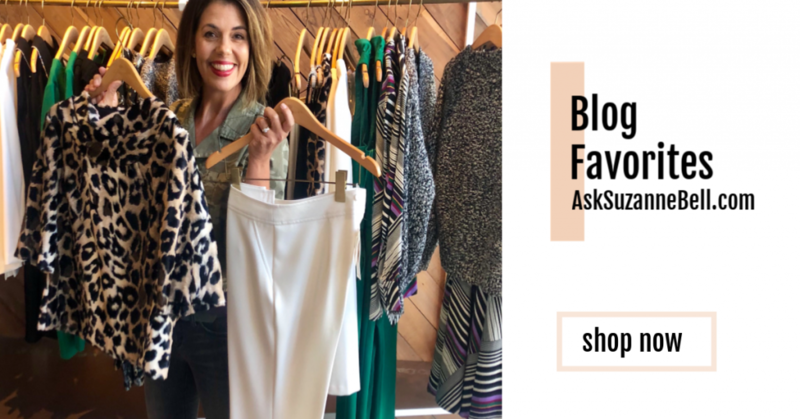 When it comes to personal style use the tools as a guide and make your own! I had some work still to do on my Capitola adventure so look for it on the blog this coming Saturday! 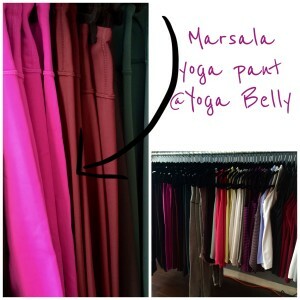 I LOVE Marsala! I picked up the Pure Marsala lipstick from Sephora and it’s a beautiful color. Even got a compliment from the hubby! This was my first Sephora Brand purchase as well. I find the texture to be buttery and creamy. Sephora describes the finish as ” a matte sheen” and that describes it exactly. I’m glad it’s not a complete matte finish since that never works well with my somewhat dry lips. However, they also describe it as “moisturizing”, which I don’t agree with. I still need to apply a little lip balm or gloss to keep my lips moisturized (also a great way to add some shine if the finish is still too matte for your liking). On me, the color comes across as a gorgeous deep rosy brown. I find I need a touch up about every 3 hours. The formula is not something I would necessarily purchase again since there are other brands that I prefer, but for a limited edition specialty color, I think it’s a great value at $18. Hey Heather! Thanks for the awesome review! I am happy to hear it is not overly matte, that always gets stuck in my dry lips! 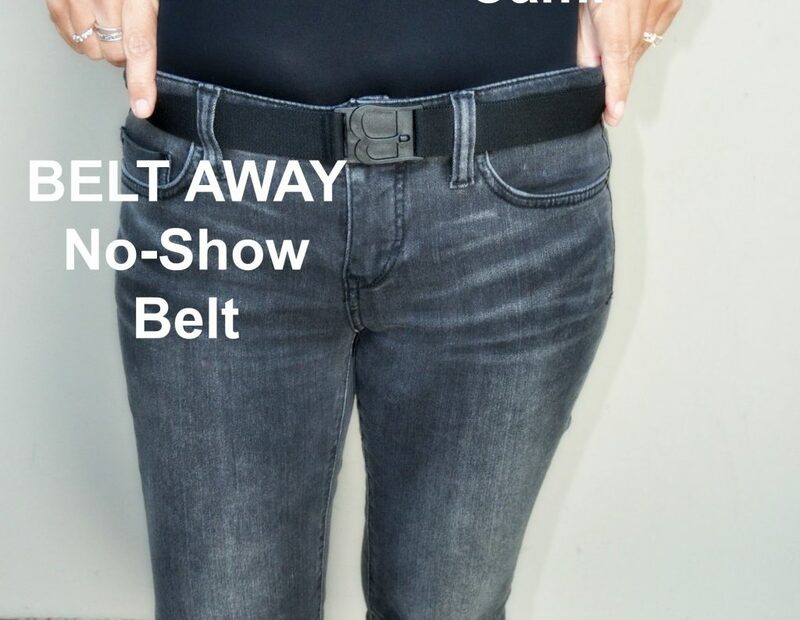 I am thinking I may need to try it. I hear it is sold out in many stores but still available online. Thanks for taking the time to share your awesome review with all of us! 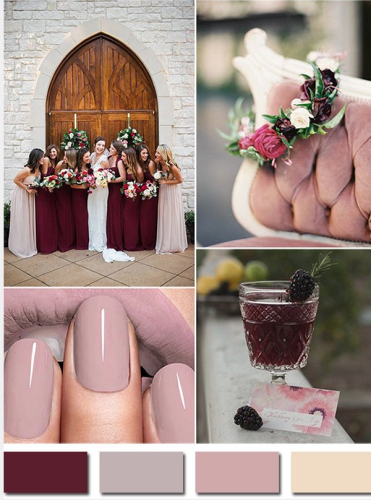 I am so excited to learn that Marsala is the trendy color of 2015! 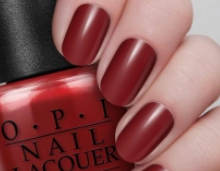 I just got a new nail polish from OPI, which I can’t wait to put on my toes. I used to observe people and followed the fashion. Now I can beat the crowd!!! Masako, I am with you, I think it is a really pretty color for home and fashion. I finally got my Christmas decor down (that was an undertaking! Always more fun putting it up than taking it down 🙂 and now my home feels a bit flat. I want to go out and look around for some fun home accents, I am thinking Cost Plus might have some fun home accents in Marsala and coordinating colors…I’ll be on the look out. 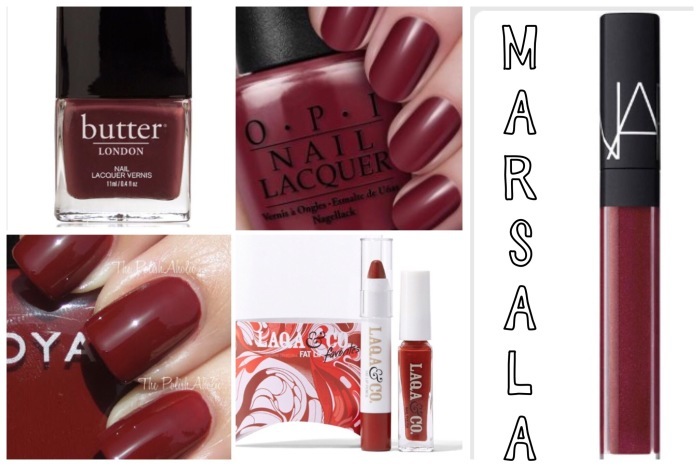 My next manicure will for sure be in a version of Marsala! Have a great weekend!